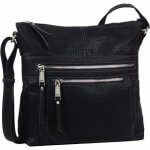 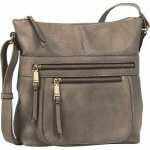 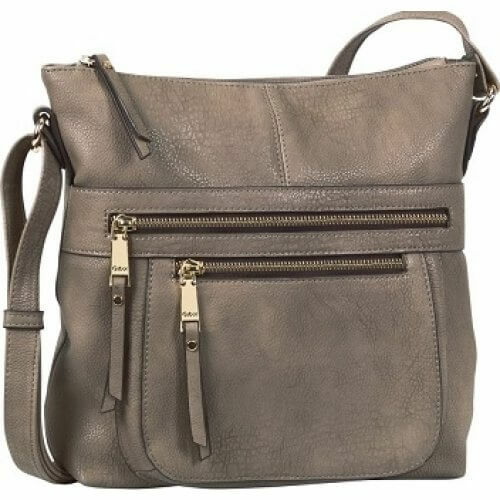 Gabor Tina 7567 women's messenger handbag. 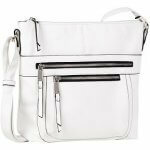 A practical, everyday, synthetic bag. 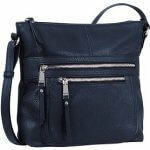 The two zip front pockets allow for easy access to possessions whilst on the go. 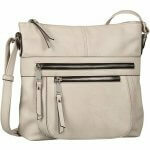 An adjustable long strap also allows for alternative looks, whether its cross body or over the shoulder.